Lexington Square has transformed a quiet corner of Bridgeport adjacent to Donovan Park into a sought-after residential enclave. The success of the first two phases of the Lexington Square rowhouses has led to the launch of a third phase, with three- and four-bedroom, 2 ½ o 3 ½ bath homes currently pre-completion priced from $384,990. The homes feature private front yards, a balcony off the kitchen and a large roof deck. The popular Donovan Park, with ball fields, a playground, a field house and large grassy areas is steps away. 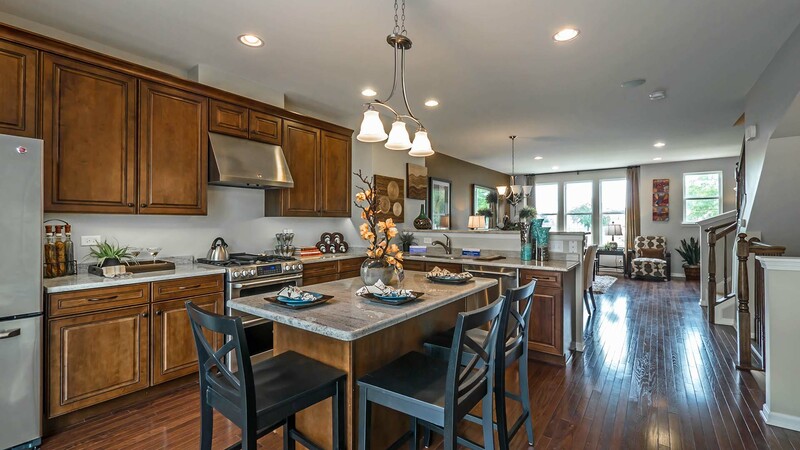 A single move-in ready home is available at Lexington Square 2, priced at $424,218. Lexington Homes also recently launched the second phase of Lexington Place, 19 new classic-style single-family homes, priced from the low $500s.